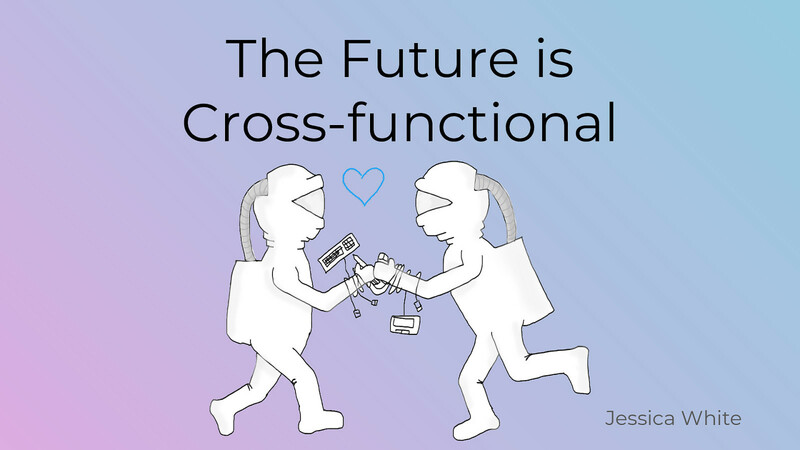 View The Future is Cross-functional on Notist. It used to be that we all worked in our silos. Designers designed, Developers devved, Testers tested. The people in each of these sections of expertise only communicated when the process dictated. It was a world of waterfall.